A scheme aimed at making local people ambassadors for the Isle of Man gets underway tomorrow. 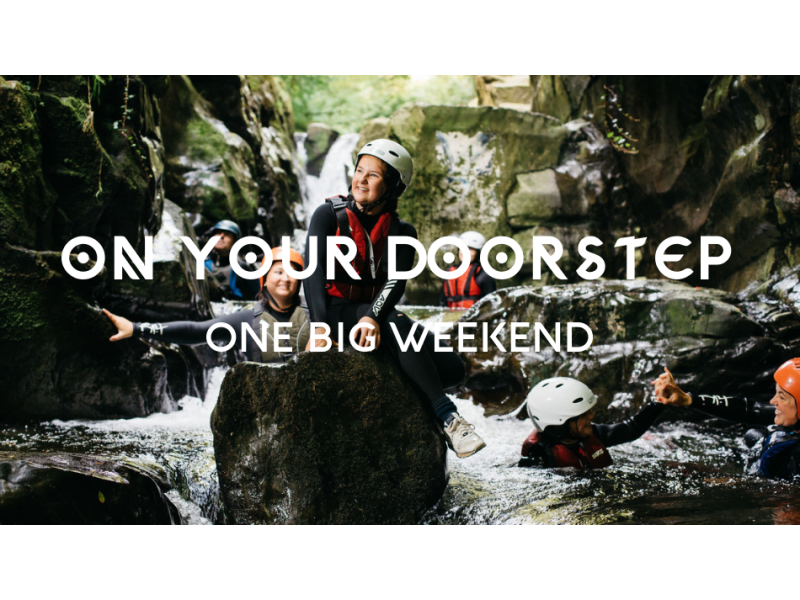 'On Your Doorstep - One Big Weekend' will feature 20 activities provided by local companies. 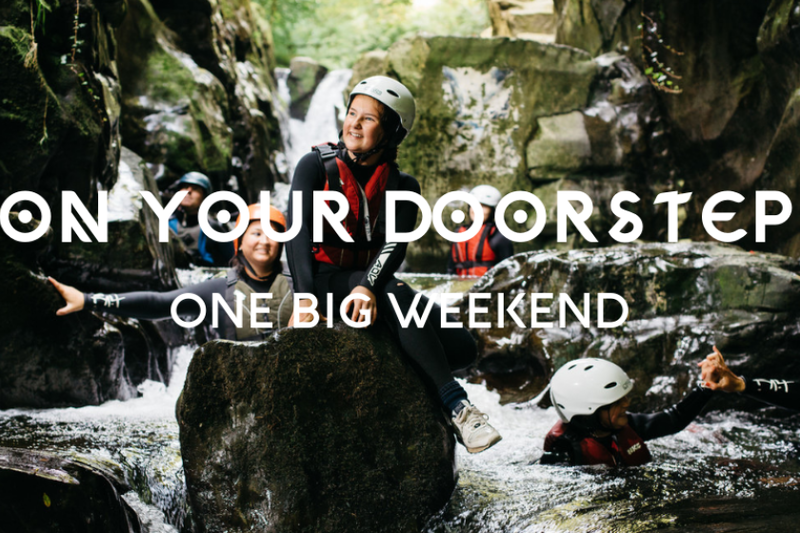 Visit Isle of Man hopes the two day event will encourage people to get out of their daily routines and try something new.